Here’s something a little different to brighten up your interiors… Our beautiful peg wall lamps are a hybrid between a pendant light and a table lamp and are perfect for adding a touch of secondary light to darker nooks of your home. Peg wall lights are a simple and striking way to add secondary lighting to your interiors. 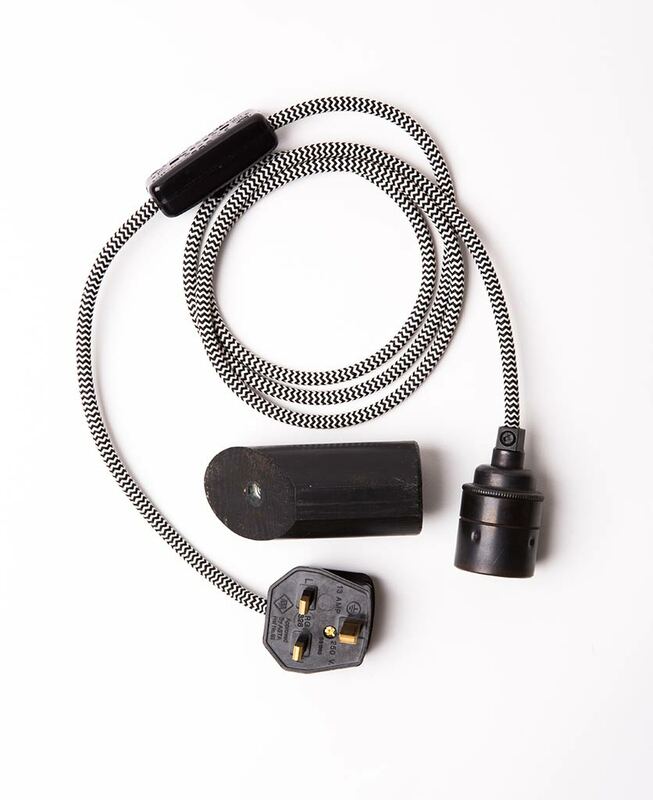 Featuring a sleek black cord set fully assembled with a farrier bronze bulb holder, inline switch and plug, this lamp simply plugs into your wall sockets and suspends from the wooden peg light. A beautiful take on drape and drop lighting. What’s more, you won’t need an electrician to help install it. It’s all ready to go – you can even move it around your home easily if you change your mind. Each of our peg lamp cord sets is available in three gorgeous monochromatic colours: grey jumper, black or black& white, which makes them ideal for showing off in a range of interior styles. We particularly love them in contemporary industrial or Scandi-inspired spaces where they can really stand out against matt walls in soft grey or white. 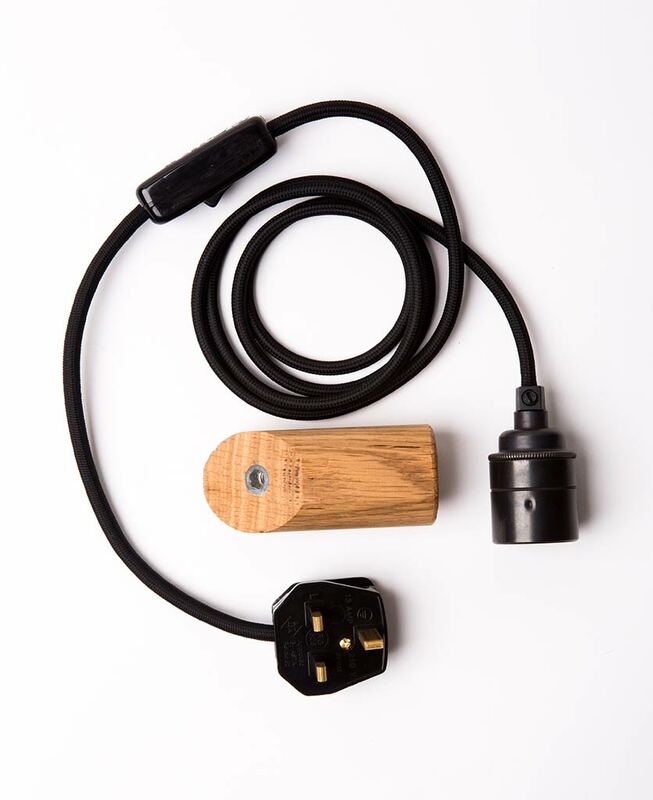 Choose from a wall peg to coordinate with your furniture, we have dark oak, ebony or danish oil all of which work fabulously with the fabric cable options and farrier bronze E27 bulb holder. 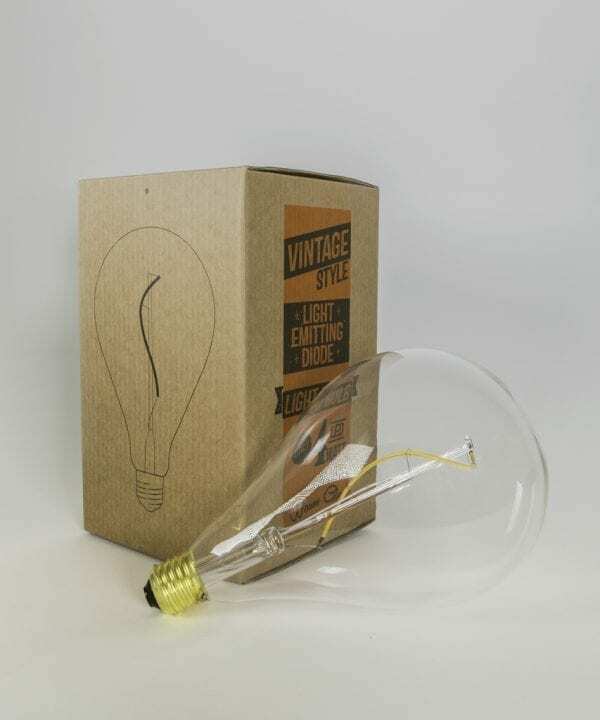 To complete the look check out or LED filament bulbs to add a vintage edge to your interiors. We also have an exclusive range of designer plug sockets to really cement your industrial style. Peg dimensions: H10cm x 43cm. 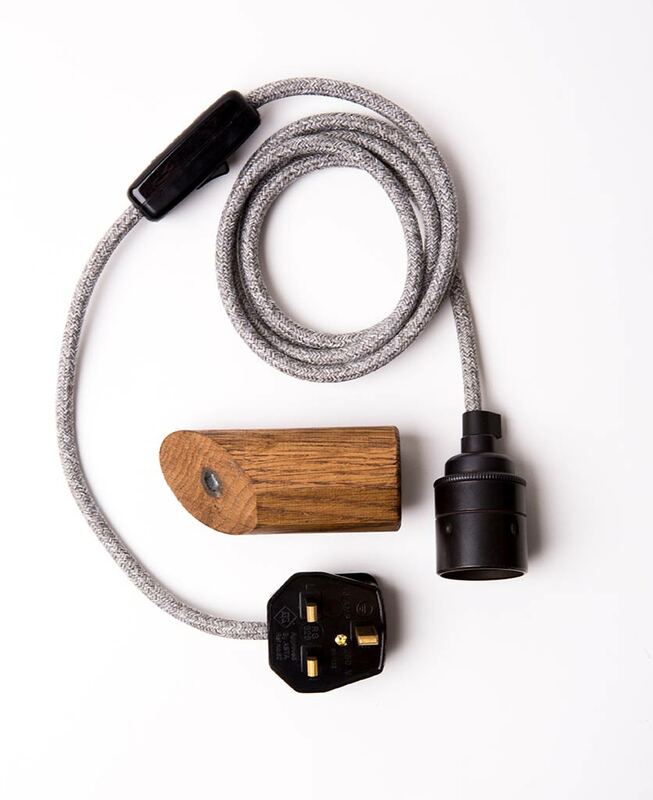 Included: Wooden peg, farrier bronze bulb holder, 3m black fabric cable, 3 amp plug and inline switch, screws & rawl plugs. Cable Colour: Oh So Black, Grey Jumper or Black & White. Peg Finish: Ebony, Dark Oak or Danish Oil.